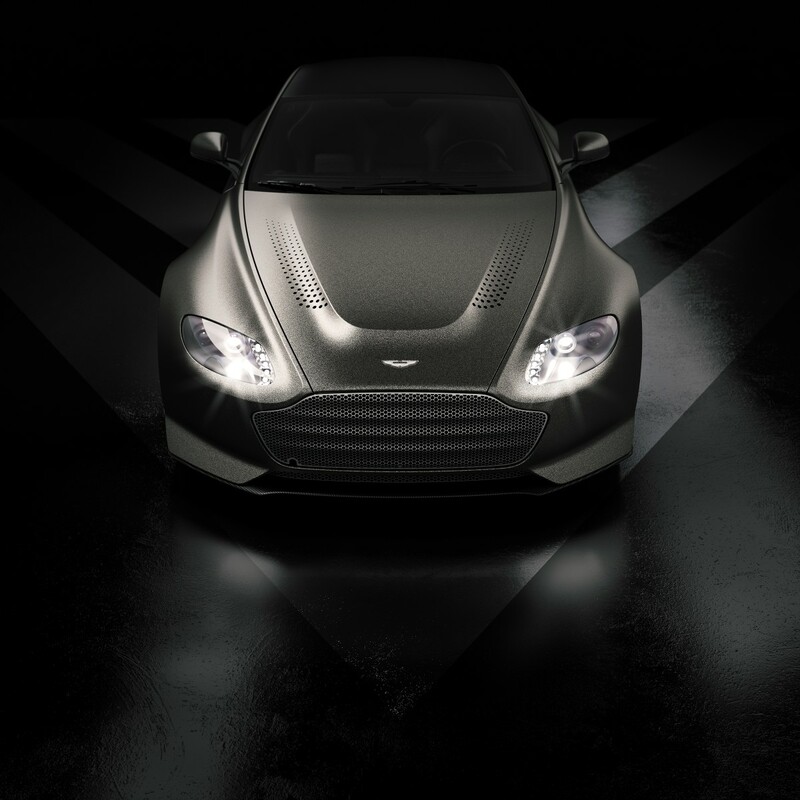 Looks like Aston Martin isn&apos;t done with the outgoing Vantage just yet. 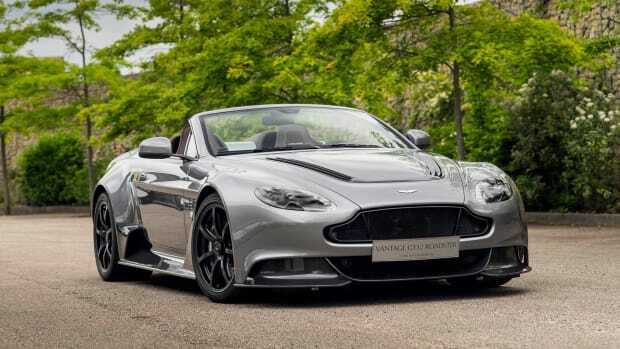 The company has announced that it will be building a limited run of V12 Vantage V600s, each producing 600-hp from that naturally-aspirated 6.0L V-12. 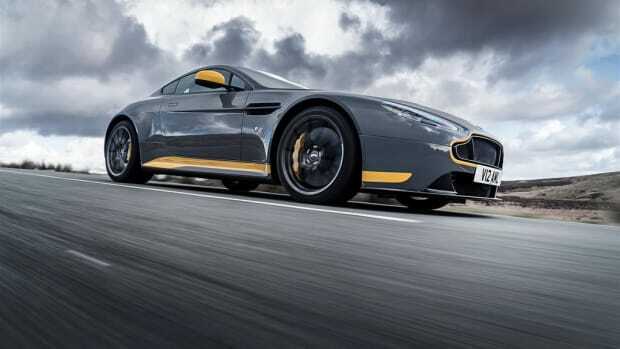 It will also have a seven-speed manual transmission, a front and rear dual independent wishbone suspension with 3-stage adaptive damping, and a full carbon fiber exterior. 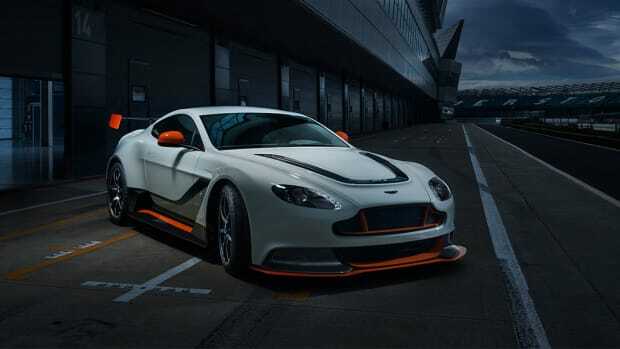 Other details will include a carbon fiber diffuser, a quad exhaust sytem, custom center-lock forged and machined aluminum wheels, and a carbon fiber and dark anodized aluminum interior. 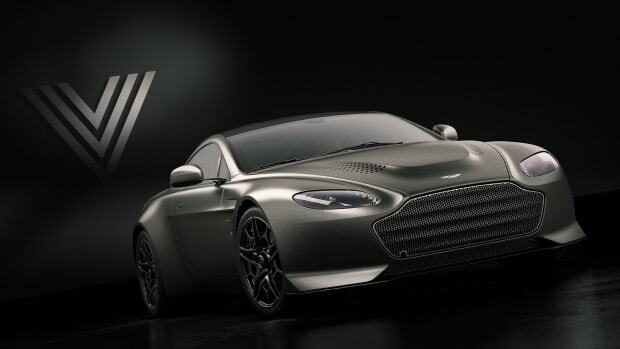 The 2018 Aston Martin V12 Vantage V600 will be available in Q3 2018.